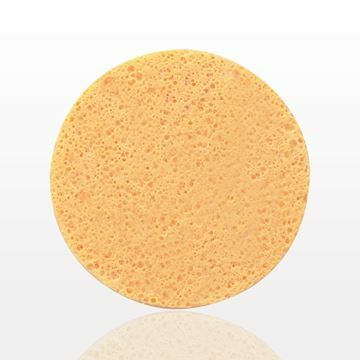 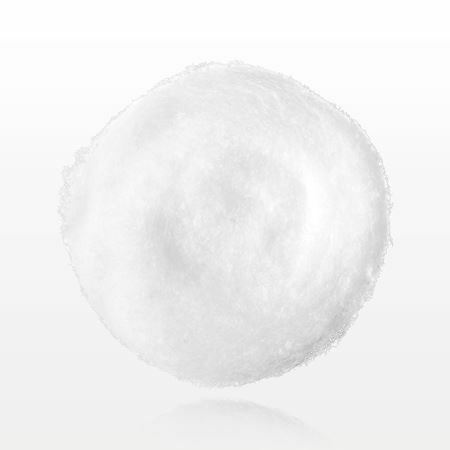 Apply various cream and liquid formulations with this white jumbo cotton ball. 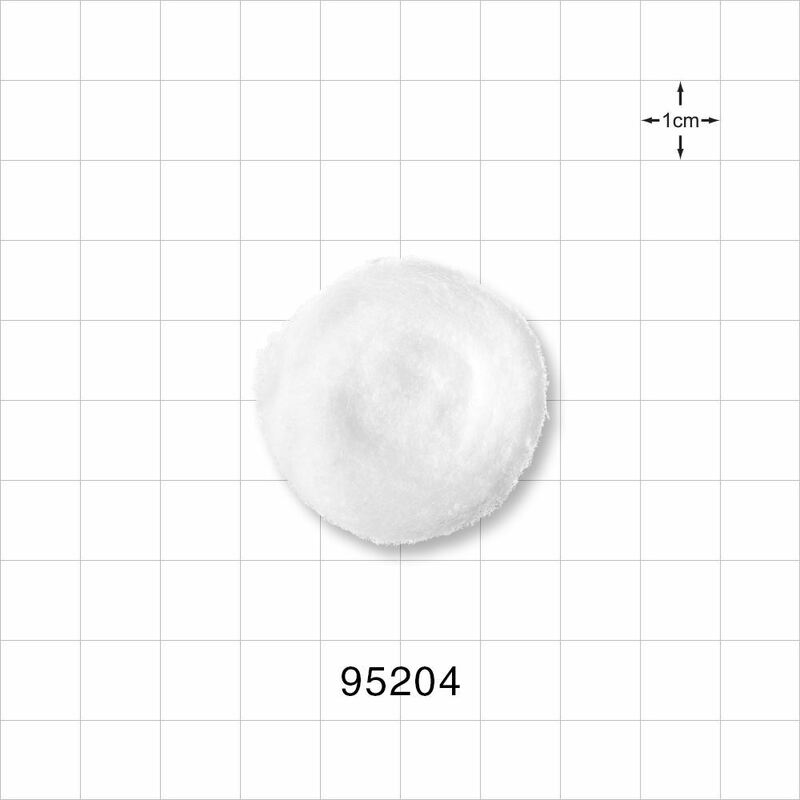 Measurements: 1.25 inch (31.8 mm); Weight: 0.60 gram, 0.02 oz. 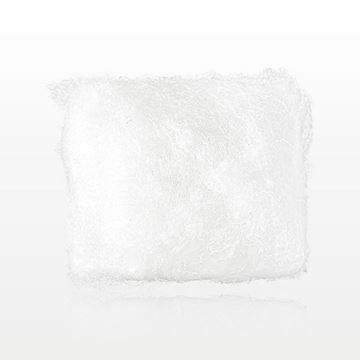 80,000 Bags (8,000,000 Pieces) to Customize the Packaging Design or Decorate with Your Logo or Brand Imagery.  Apply various cream and liquid formulas easily with this white small cotton ball. 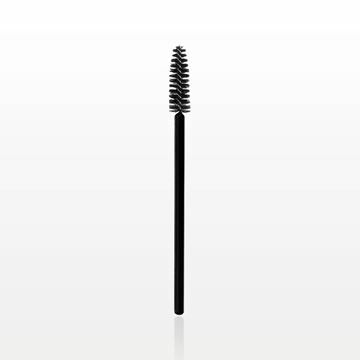 0.80 inch (20.3 mm); Weight: 0.20 gram, 0.01 oz.